Disclosure: I am a Disney Partner, and all opinions are mine. 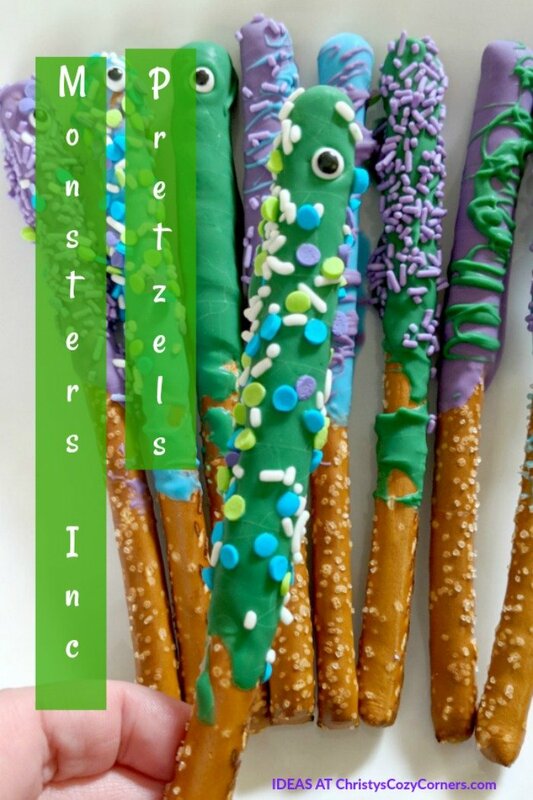 Have a Monsters, Inc. Party with These Monster Pretzel Rods contains affiliate links. I hope you’re getting inspired with our Pixar Fest posts. Have you been watching the Pixar movies again? It’s funny how much you forget! This week we’re featuring MONSTERS, INC. I’ve got some delicious Monster Pretzel Rods that you can enjoy while you’re watching. If you have really young kids, they have probably never seen this movie! It’s a classic that you’ve got to introduce them to! Throw a MONSTERS, INC. party and watch this with your friends who have kids too. 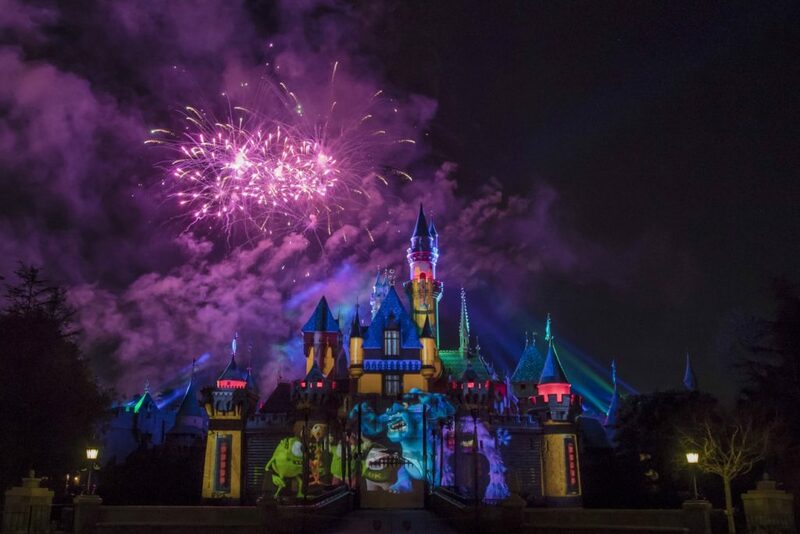 The Together Forever Pixar Nighttime Spectacular features characters from Pixar films including Monsters, Inc. In order to power their city, monsters have to scare children and make them scream. But the children are toxic to the monsters, and after a child gets through, Mike and Sulley realize things are not always as they appear. You remember the story. 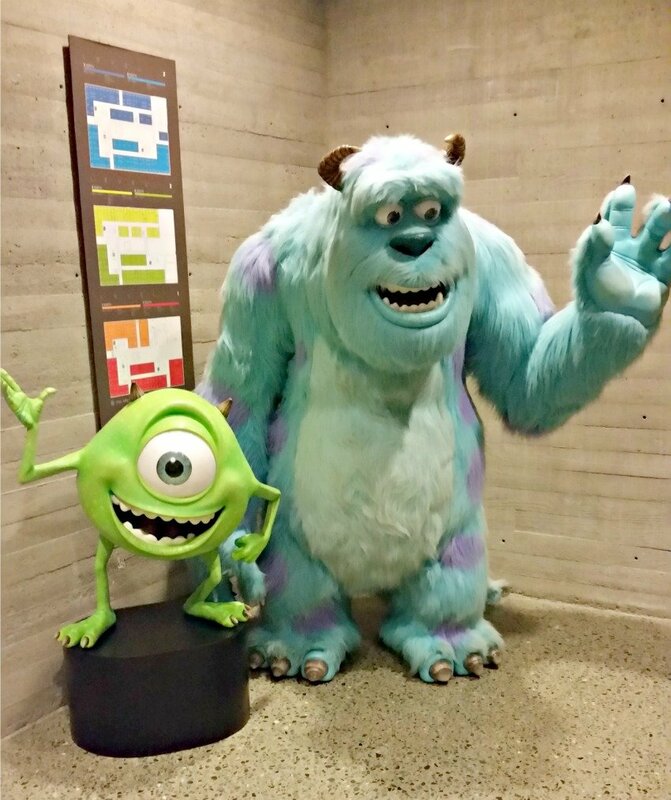 The monsters in MONSTERS, INC. are not all the scary creatures they pretend to be. They’re just doing their jobs, and their job happens to be scaring kids. 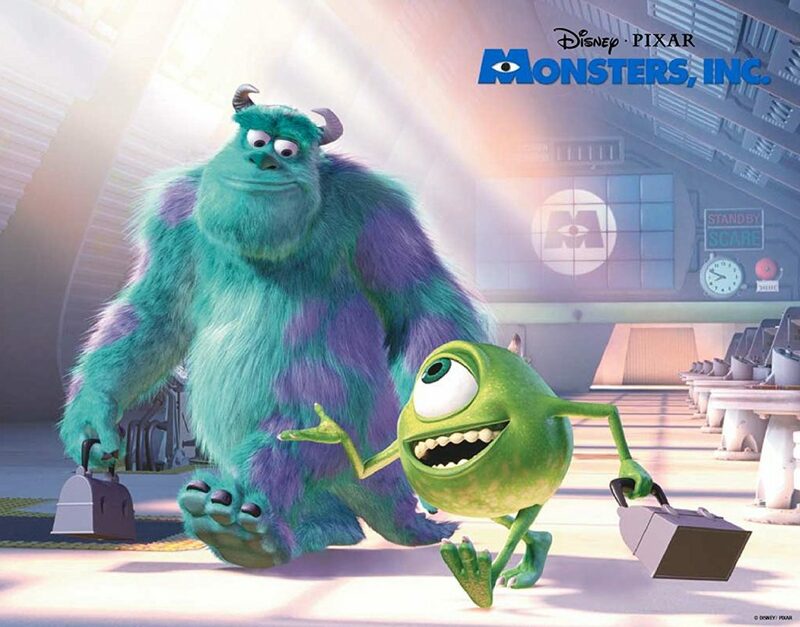 MONSTERS, INC. is one of my favorite Disney Pixar movies. It is filled with humor and heart! Celebrate Pixar Fest at home by watching it again this week. 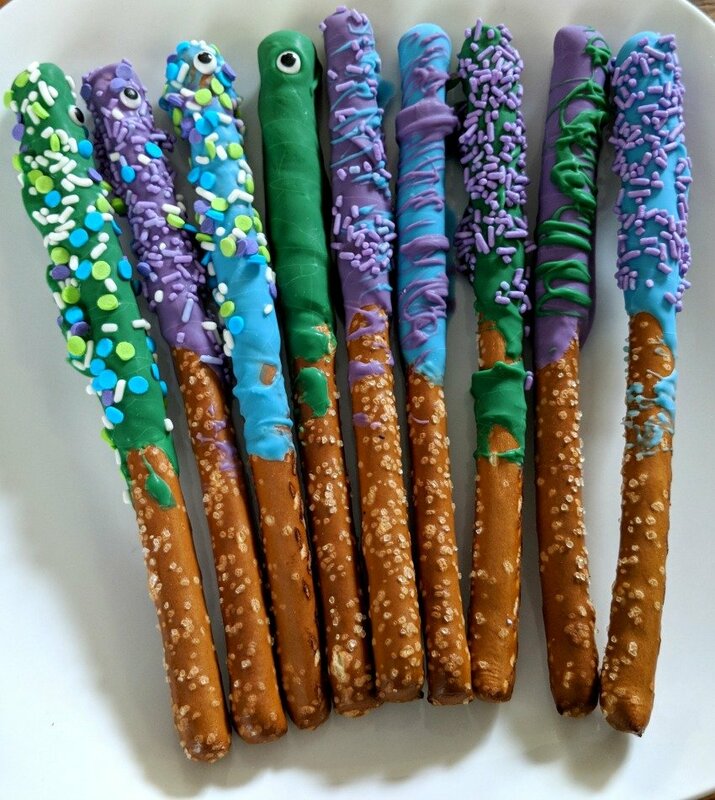 These MONSTERS, INC. inspired pretzel rods are so cute and fun! They are fairly simple to decorate once you get the hang of it. I tried rolling the dipped pretzels in the sprinkles, and that was just a mess! You want to “sprinkle” the sprinkles on after you dip the pretzels in the chocolate. Much easier! 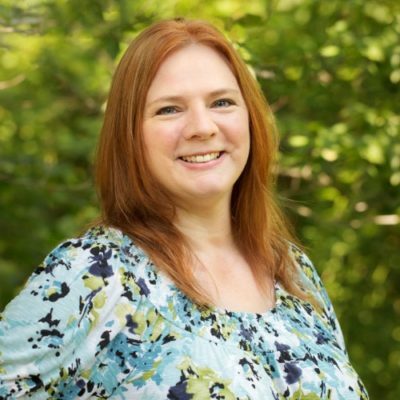 Head over to Life, Family, Joy for a Sulley S’mores Dip! Stop by They Call Me T for Sulley inspired Disney Bounding outfits! 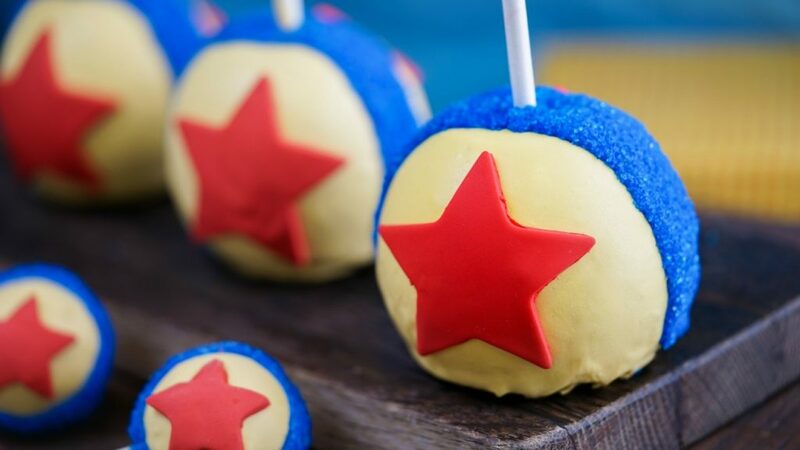 Pixar Fest is happening now until September 3 at Disneyland and Disney California Adventure. While you’re walking in the parks, be sure to pick up a Sulley popcorn bucket and Mike Wazowski sipper. At popcorn carts throughout the parks, guests will find their favorite monsters with the Sulley popcorn bucket and Mike Wazowski sipper. When combined, the items make quite the pair. In Disney California Adventure Park, take a ride on Monsters, Inc. Mike & Sulley to the Rescue! Guests take a wild taxi ride through Monstropolis with Mike and Sulley as they search for their lost human friend, Boo.